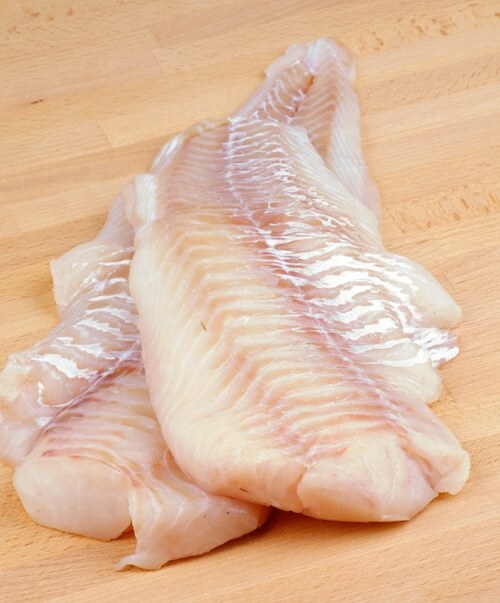 Atlantic cod meat is mild and clean tasting and cooks up firm but flaky. Translucent when raw, cooked cod is a beautiful white. 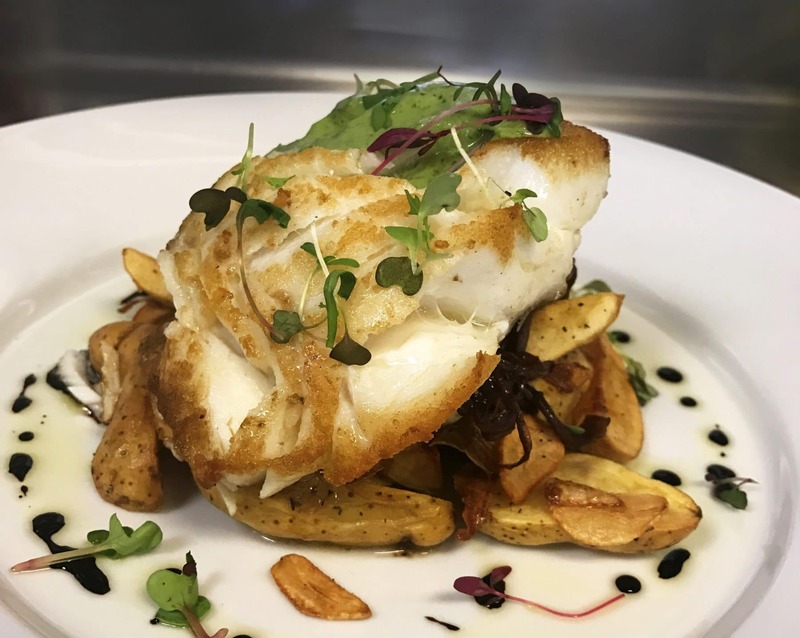 Of course we all love Cod in traditional dishes like fish-n-chips or fish chowder but it’s amazing in all sorts of recipes – get creative with this tasty fish! 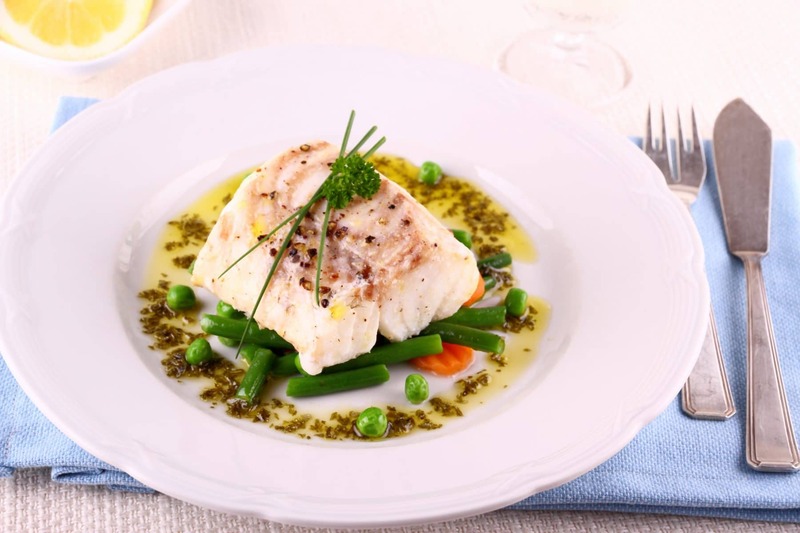 Cod is a great option for people who think they don’t like fish – mild and sweet! 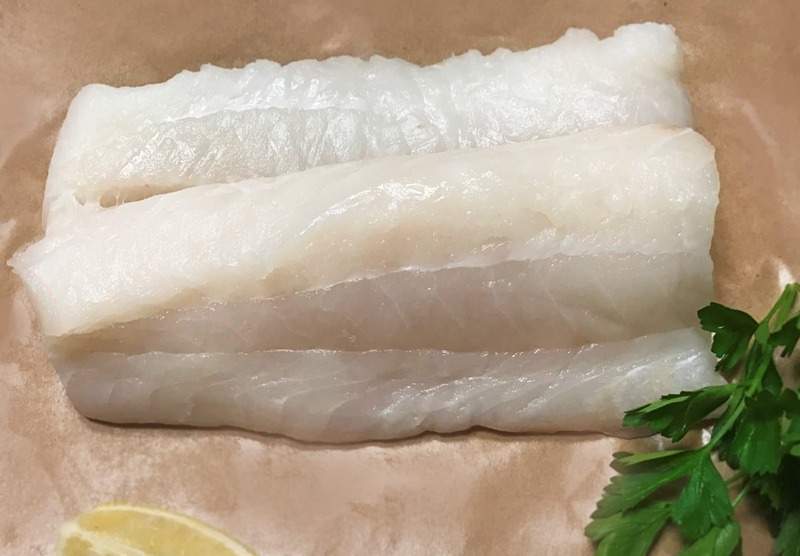 Cod is an All-American favorite – so delicious and versatile – great baked or fried and also easy to add to a soup or stew.